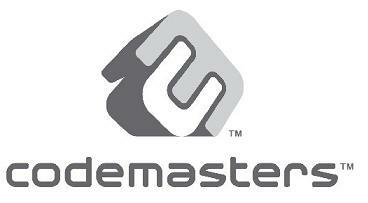 The Codemasters Software Company Ltd. is a UK game developer and publisher. The company was established in 1986 by Richard and David Darling. Codemasters started by developing games for ZX Spectrum. Later the company expanded its activities by developing games also for other platforms. In early years Codematsers became quickly known for developing a series of simulator, mainly for sports. In early years Codemasters brand was dodged by few allegations that the company has participated in developing unlicensed games, for Nintendo and NEC platforms, which created some lawsuits for copyright infringement. Starting from 1998, Codmasters has developed music creation software for PlayStation and PC, which was quite successful. Later the company has developed such titles as Colin McRae Rally series, Brian Lara Cricket series, TOCA Touring Car series, and Operation Flashpoint. In 2008 Codemasters acquired license for Formula 1 game, and released F1 2009 -F1 2011.